Get ready for Kromaia Ω, an upcoming violent shoot-em’-up for PS4 which will see players thrust into a vibrant and colorful world. 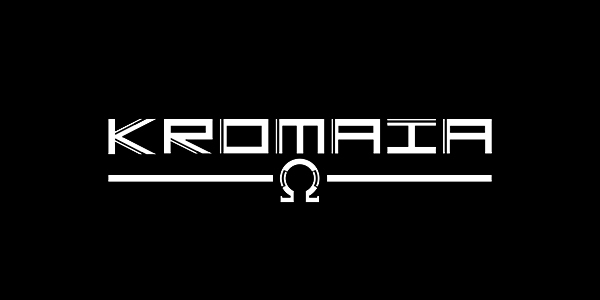 The World of Kromaia is a mysterious one that seamlessly blends both technology and myth. The developers at Rising Star Games and Kraken Empire have aimed to bring gamers a beautiful world that would instantly grab the player’s attention and captivate them. There will be many places in the game for players to explore and discover. Players will be able to uncover new worlds and crumbling temple ruins that seem to have existed since the beginning of time. These intriguing in-game locations won’t be safe though. They’ll be under the protection of enormous guardians with godlike power. Players will be able to engage these beasts of pure destruction in an intense battle where they’ll have to not only out-gun, but outsmart their opponent as well. Moving on to some of the gameplay. 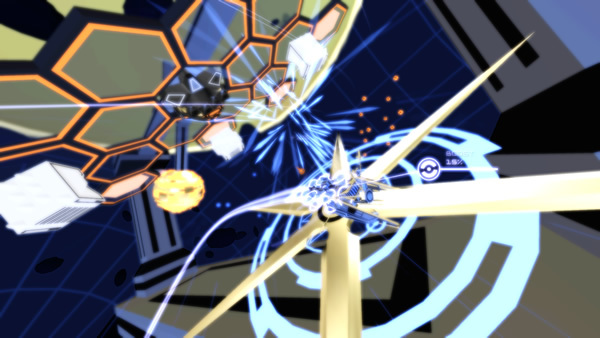 Kromaia Ω will give players a full 360˚ of freedom. You’ll be able to fly and shoot in whatever direction you wish to. The enemies in Kromaia will truly bring the “intelligent” part to AI. The AI in the game will adapt and evolve. Enemies will constantly change elements like their speed or battle formations to bring each player a fresh and unique gaming experience every single time they play. On the other hand, players will be able to utilize a vast collection of customizable and extremely maneuverable ships which are called Armors. You’ll be able to tweak these ships to suit your needs, so every player will have their own unique ship every time they decide to head into battle. The game will also feature a modular XML based modding system. This will allow players to freely customize and experiment with nearly anything in the game. Players can play around with things such as physical parameters and enemy behaviour; or they can tweak the scale and mass for things like structures or enemies. Players will be able to change how the game works on their end as well. If you feel like your ship has too many thrusters, feel free to take a few away. Need more? Go ahead and add some! Weapon tweaking will also be available. You can do anything from increasing your fire rate and the number of guns your ship has, to wacky tweaks such as being able to fire backwards or throwing enemy units. Speaking of weaponry, you’ll be able to use things like high-speed projectiles, precise laser beams, smart bullets, homing missiles, gravity bombs and melee blades made out of lasers to take on the endless enemy forces you’ll be facing. With literally hundreds of objects and dozens of enemies taking you on all on one screen, Kromaia Ω aims to turn the action all the way up to 11. The worlds you will battle in will not only be highly-destructible, but they will have their own rules and law of physics. After trying out the story, players can put their skills to the test in the Score Attack mode or the brand-new Pure Mode. On the co-op side of things, there will be a two-player local co-op that will allow for one player to pilot the ship while the other player controls the weapons. Kromaia Ω is currently available for digital download on PS4 via the PS Store, with a physical boxed edition coming on November 13th.